Glove with semi-covered fingers and semi-covered thumb. Additionally strengthened at different strategic places, especially designed for wheelchair users who prefer to have their fingers free. 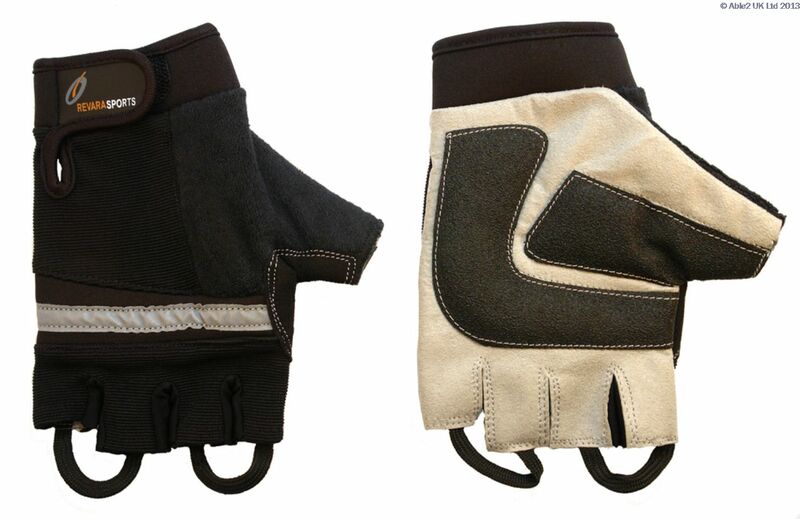 The combination of leather and flexible material provides the gloves with an optimal fit. The gloves have recently been improved to guarantee durability. These real sport gloves are equipped with an additional non-skid inside for a maximum grip. 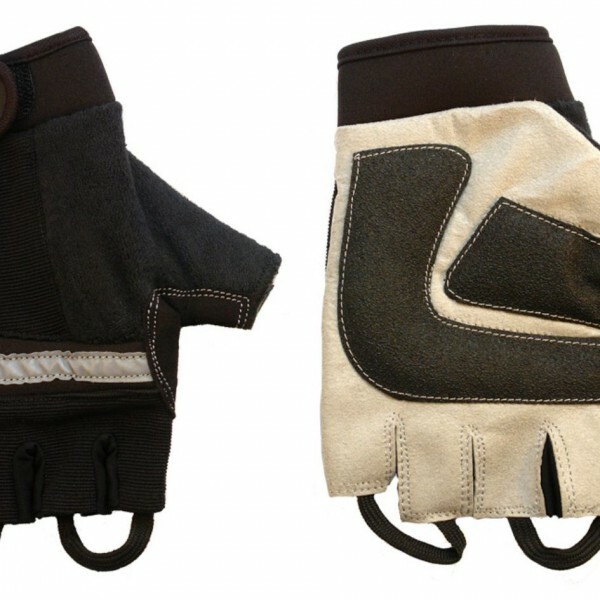 Revara sports has equipped the gloves with unique so called “pull off” strings between the fingers. For quick and effortless removal of the gloves. Available in four colours  red, blue, black and grey.